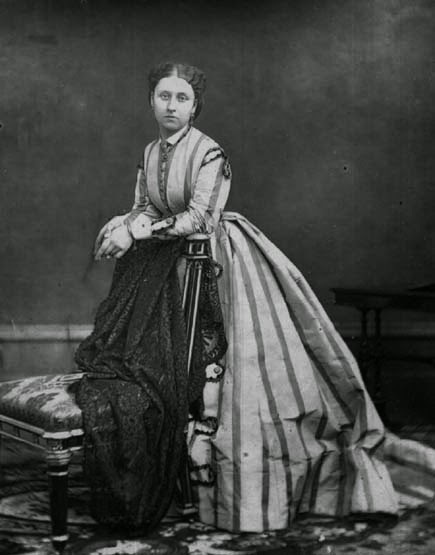 Perhaps it is fitting that Princess Louise Caroline Alberta was born, in 1848, the Year of The Revolutions that shook most of Europe. 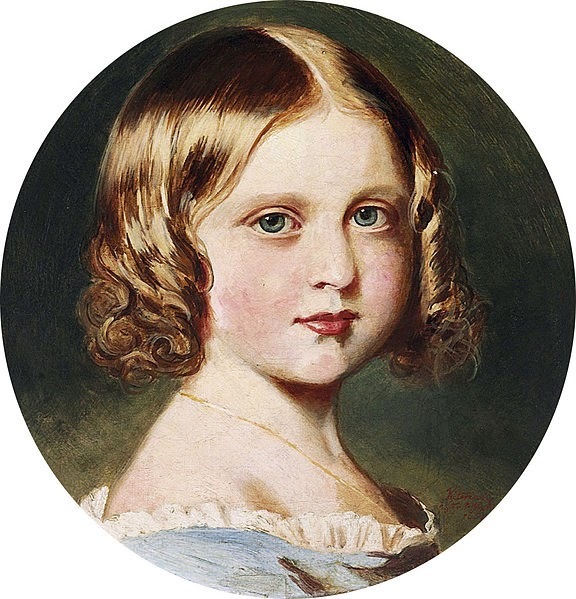 The sixth child and fourth daughter of Queen Victoria and Prince Albert was the most rebellious, as well as the prettiest, of their offspring. She had a naughty side, and an inquisitive nature, which gained her the nickname “Little Miss Why”. More shockingly, she preferred French to her parent’s beloved German. The horror! From an early age, Louise showed a strong artistic talent that her parents were happy to encourage. She had lessons with some of the best drawing masters of the age and, as a child, was rarely seen without her sketchbook. Drawing and painting were then considered arts suitable for women, but of course Louise, true to her rebellious nature, much preferred sculpture, a more masculine endeavour. Louise was only 12 when her beloved father died. She did her best to soothe her mother’s grief, and for a while she acted as her secretary and confidant. 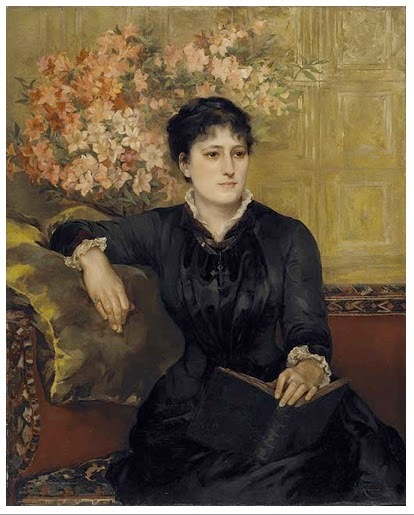 But it soon became obvious that her nature didn’t make her suitable for such a role (Louise was bored stiff at the gloomy court of her mother, and thought the Queen took her mourning too far), so, after her marriage, such duties were taken over by her younger sister Beatrice. After much pleading, Louise was allowed to attend the National Art Training School at Kensington. This was quite shocking at the time because no princess had, before then, attended any type of school at all. Still, a career in the art world wasn’t an option for a princess. Her duty was to marry. Her choice of husband was quite revolutionary too. Foreign princes were out of the question. Victoria didn’t want to lose another daughter that way. And Louise, who always wanted to be treated like an ordinary person, didn’t want to marry a British prince. Instead, she fell in love with John Campbell, Marquess of Lorne, heir to the Duke of Argyll, a nice and handsome man without a drop of royal blood in his veins. 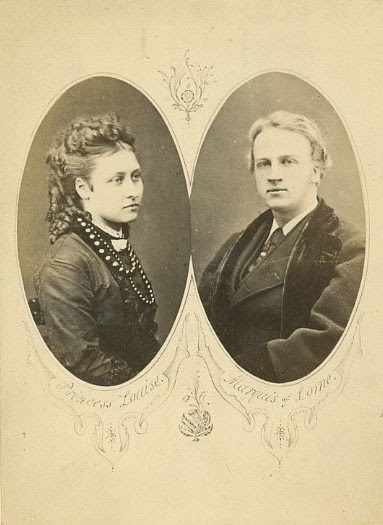 Louise and John were married on 21 March 1871. At first the marriage seemed a success. But the couple had no children, and soon started drifting apart. When Lorne was appointed Governor General of Canada in 1787, Louise only spent a few years with him. She was very homesick and unhappy in her new country, so she eventually left. The couple would spend a lot of time apart during the years, but eventually reconciled in 1911. Her husband’s health was by then failing. His last years were marked by illness and senility. Louise dutifully took care of him. When he died three years later, she was devastated. Louise was never just a wife, though. The rebellious princess continued to work on her art, even creating several public movements. 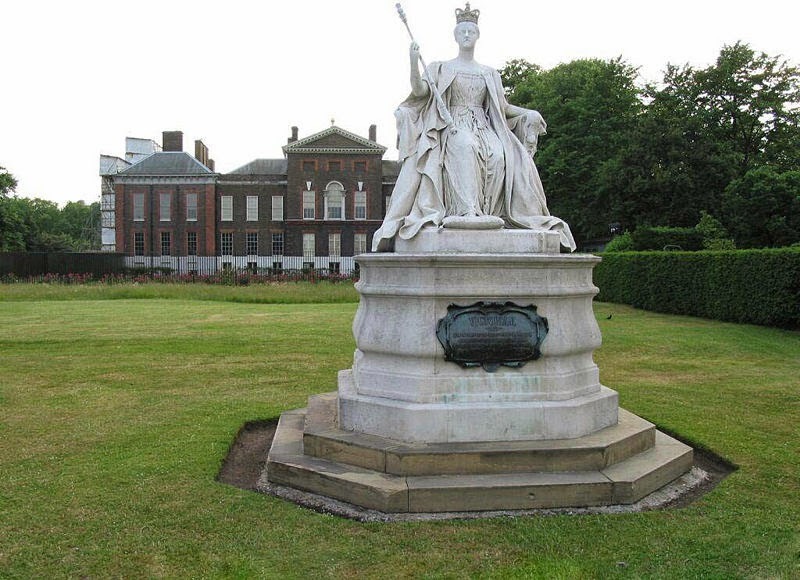 One of these is a statue of her mother at Kensington (picture above). More controversy, she supported women’s rights to work and vote. 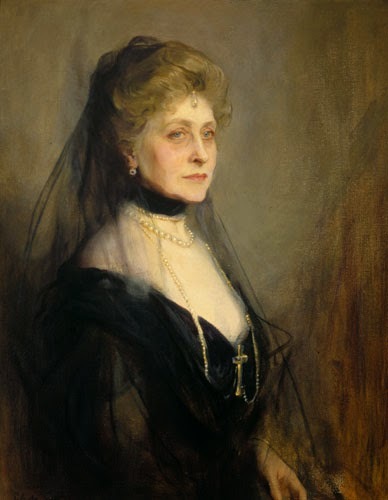 Princess Louise died at Kensington Palace in December 1939, aged 91.